In August we showcased our smart ring with contactless payments at the Rio Olympics in collaboration with Visa. Our demonstration was a major success. 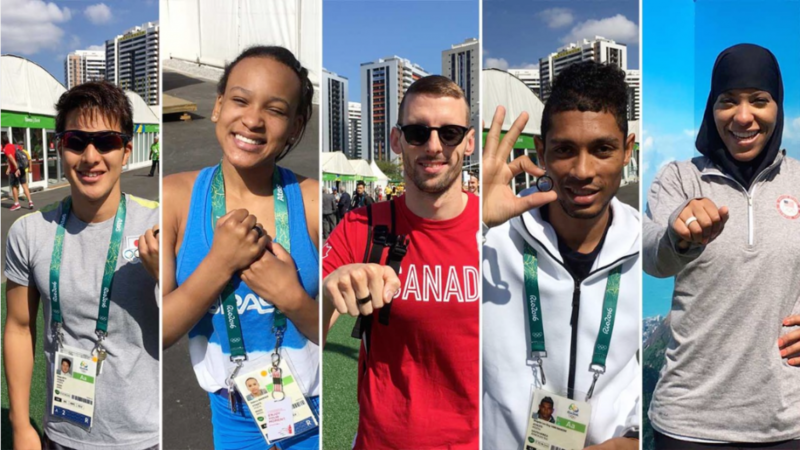 Top athletes from around the world wore the ring to make payments throughout the Olympic Village. This marks the ‘launch’ phase of our third generation smart ring. We are now in the midst of preparation to begin selling this rings en masse to consumers. Our current target is December for pre-orders to begin shipping. This may change as December approaches and we will keep you up to date if it does. We are partnering with leading companies worldwide to revolutionize the mobile payments and other experiences for consumers and enterprise customers. We are combining the reliability and convenience of a ring worn on your finger with core applications that the smart phone and other devices are currently used for, though with substantive user friction. We made our smart ring thin enough (around 1mm thicker than the previous generation) to minimize friction wearing the ring every day. It is water proof and made of scratch resistant zirconia ceramic. Our initial release is of black and white coloured rings. Thereafter we plan to release other colors, materials, and physical ring designs. Please sit tight with us as we launch the different variations. The ring will come with our proprietary wallet app. On the app you may connect the ring to your credit and debit cards, change the active credit or debit card, and check your transaction history in real-time. We also have a few other innovations that other wallet apps don’t have. Contrary to some news that has been reported, we are making this product payment network agnostic. This means that if you carry a Visa credit card issued by JP Morgan Chase, then it will work on the ring. The same with a MasterCard issued by Bank of America. Moreover, the units we ship will differ from the units utilized at the Rio Olympics. We have a lot in store for our third generation smart ring that we have been keeping rather silent about. We’re eager to announce what we’re doing to everyone when the time is ready. 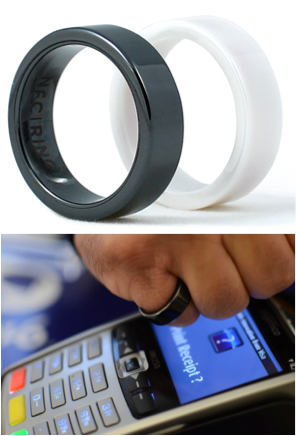 You can pre order the payment enabled NFC Ring from our homepage right now!